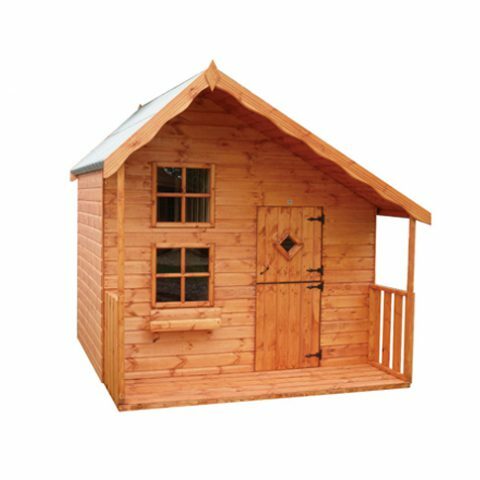 Our vast range of wooden playhouses are perfect for giving children a little place of their own. 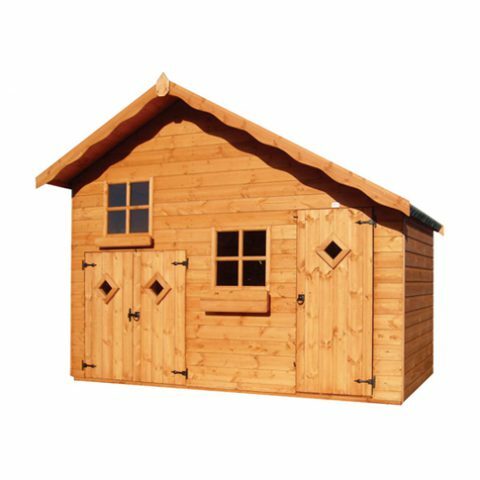 Coming in all different shapes and sizes, you are guaranteed to find a wooden playhouse suitable for your garden. 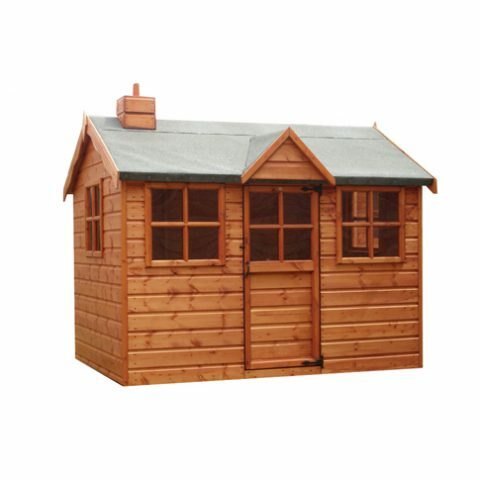 For further information regarding our quality playhouses, please contact our sales and advice team on 01924 830055. All three of our centres have a range of playhouses on display, why not visit us soon?